Valleyview Community Learning is a community based program in place to provide a variety of learning opportunities suitable for adults in our community. We believe that all adults have the right to develop the skills needed to pursue their life goals. For some adults this is not an easy task and they require a good deal of organized support. The Valleyview Community Learning Council provides service to adults in three areas: Family Learning, Adult Literacy & Foundational Learning and Community Development. The adult literacy portion of our program provides programming for adults learning at less than a Grade 9 level. This includes adults: with brain injury, individuals who did not progress in school for a variety of reasons such as learning disabilities or unsettled home life and immigrants who are learning English as a Second Language. 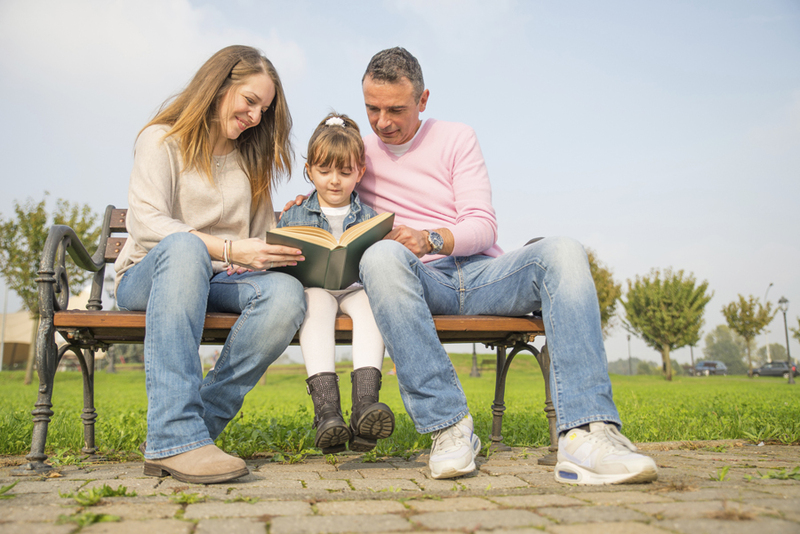 Family literacy programming is for parents/caregivers with pre-school children. There are a variety of programs which provide information for parents and ‘model’ appropriate parent/child interaction to develop pre-literacy skills in the children. The programs are aimed at ‘at-risk families’ and the activities work to build stronger parent/child relationships. Community Development offers learning opportunities to support the development of the individual, the family and/or the community. This is a newly created organization which is working under the Town of Valleyview Library Board. We strive to attract and meet the needs of learners who face social and economic barriers. The Valleyview Community Learning Council is committed to providing and facilitating accessible and affordable learning opportunities that are responsive to the needs of adult learners in our community. Adults and families in our community are inspired to continue learning and will take that learning in new directions. Services are provided for the Town of Valleyview and parts of the Municipal District of Greenview; serving the rural communities of Sunset House to the east, south to Little Smoky, north to Whitemud/Little Smoky River and west to Debolt. Program funding is provided through the Community Adult Learning Program (CALP) of Alberta Advanced Education.